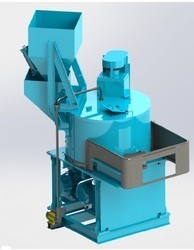 The wide range of Sand Preparation Equipment finds applications in diverse industries. 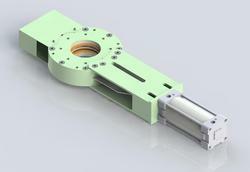 These are manufactured utilizing high grade material and are thoroughly tested before sending at the client’s end. Our range is offered in various technical specifications and can also be customized in terms of dimensions as per the needs of the clients. This valve used in pneumatic conveyor pipe line to divert the material flow from one hopper / silo to another and also used as gate valve for hopper / silo. 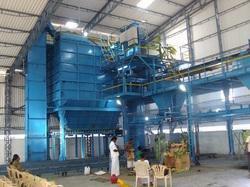 Looking for Sand Preparation Plant ?